The Lake County News tried to obtain crime statistics for Indian Country in California but neither the state nor the federal government collect any. California falls under Public Law 280 so the state exercises concurrent criminal jurisdiction on reservations. But the attorney general's office doesn't track crime in Indian Country. The Federal Bureau of Investigation doesn't have any data either, apparently because tribal law enforcement agencies aren't a part of the Uniform Crime Reporting Program. 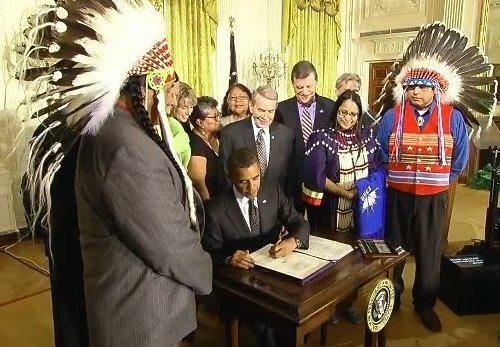 But the FBI said it is working with the Bureau of Indian Affairs to help tribes submit data for the program. The Office of Violence Against Women at the Department of Justice also said it didn't have any information. American Indian and Alaska Native women are more likely to be the victims of sexual assault than any other racial or ethnic group.